Online Music Store What Is YouTube Premium/Red and Why Is It So Popular? YouTube is a powerful streaming service known globally for its numerous video and audio content. It is the most famous videos channels around the globe. 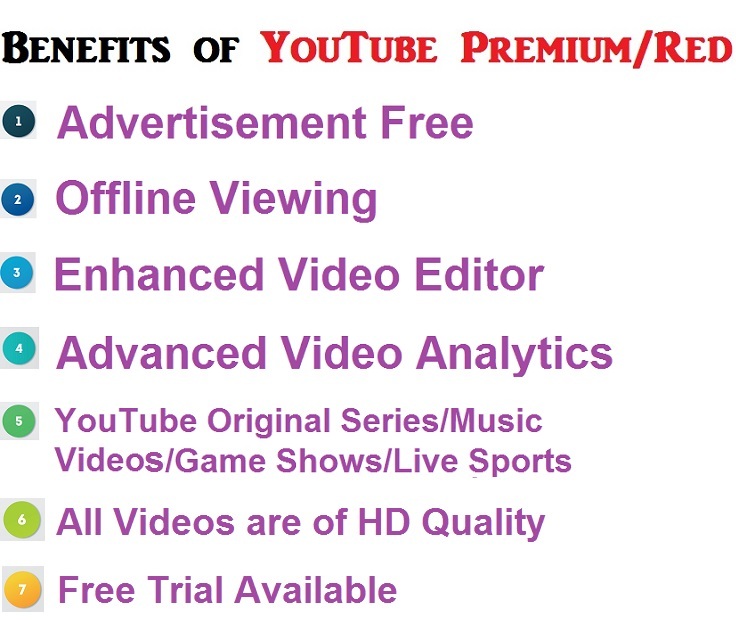 YouTube Premium/Red, on the other hand, is a creation of Google plus YouTube where subscribers pay a certain fee to access it’s services. But it’s availability is limited to the United States, Mexico, Australia, New Zealand, and the South Korea. Other than access to advertising free music streaming, YouTube Red streams all video hosted by YouTube without ads distracting the flow. Also, offline play is possible with the ability to playback videos on mobile devices plus access to movies and series on “YouTube Red Original” sector. Initially launched in 2014 to offer music and exclusive video streaming add-free, YouTube Red was re-launched later in October 2015 to accommodate all YouTube videos instead of just music. 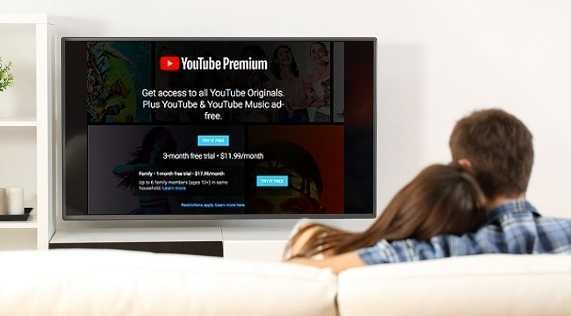 It’s also working with YouTube celebrities as well as major networks to offer films and shows on YouTube Premium/Red Originals to Red members only. Some of these movies and episodes can be bought through YouTube or Google Play movies and TV,especially where YouTube Premium/Red is not available. To overcome competition with the likes of Netflix and Hulu, YouTube red sought to provide original content other than relying on copyrights. However, they were able to overcome profit loss caused by the ad block through the use of some of their notable producers and personalities like PewDiePie. Together with Google, this service is dedicated to stream music through the all access service provided by Google Play Music. On top of that, offering unique premium content to Red users only is their strategy showcase what YouTube creators and publishers are all about; fun, entertainment, and outstanding. 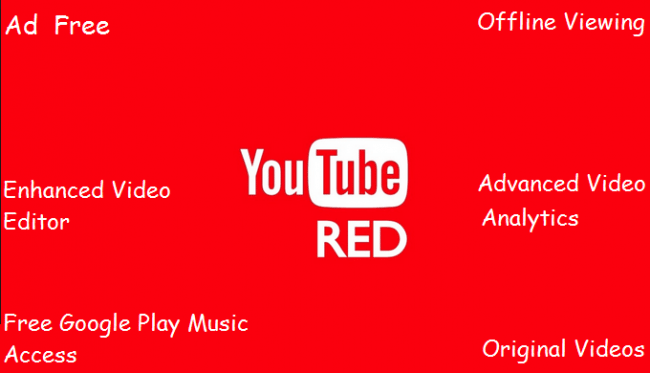 As a powerhouse, YouTube has an extensive catalog, but Red comes with no ads and you can watch it’s videos on various devices like Android TV, PlayStations, supported smart TVs, Chrome cast, YouTube, and YouTube gaming apps for Android. Offline access to videos is possible and even listening to videos with your screen of is among the coolest features available on the YouTube Kids, YouTube, and YouTube Gaming apps for iOS and Androids. Why YouTube Premium/Red is popular? For ambitious critics, networks, and channels, YouTube Premium/Red is here to ruin them potentially. To others, it’s the best piece of cake and to others, it simply makes no difference. It is true YouTube has the best videos on the planet from music, viral videos, to movies and series but the popping ads are very annoying. A YouTube without ads has become the talk of the town. A majority of YouTube Users prefer Red because once you start watching a video, advertisements won’t be a problem. Busy bees have little time to watch some funny video going viral on YouTube. So, downloading it for later is better than letting it go. Back when you are heading home with the train, you can watch the downloaded video and playback as much as you want. It’s easy, simple and you won’t miss a thing. Besides, you get to keep downloads for when you are bored or want to dance. With Google in play, users get Google Play Music for free on top of Red. This is good news for music fans because they have access to over 50 million tracks from various artists as well as albums released by some of the greatest talents globally. In the near future, the two streaming services will be in complete cahoots so you can imagine the feast they will offer an epic one of course. Right from YouTube’s’ creators and publishers, Premium/Red subscribers enjoy the exclusive and unique content. The real action is released by the famous and well-known artist, and big names like Lilly Singh or PewDiePie should be your reason to subscribe. Don’t miss out on the laughter and surprises YouTube Premium/Red has in store for you. Go on about your business on your phone without worry. Sometimes when you are watching a video, and an email pops up, you immediately tap on the email, and the video stops playing. However, with Red, the video will continue playing so you can still hear what is going on. If you need to see what you missed after reading the email, playback is possible with YouTube Premium/Red. If you were playing a game, you can mute the game’s sound and proceed to watch your video. My point is that Red is not interrupted when you decided to navigate your apps. This service is gaining more popularity, and once it decides to expand its territory, the rest of the world will enjoy their services to the fullest.